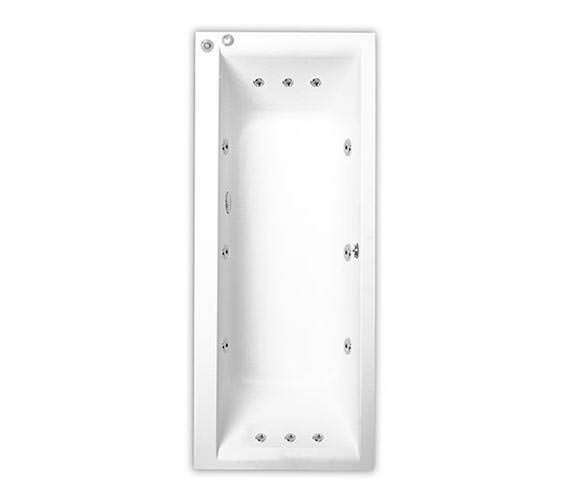 You deserve to indulge in a luxury bath everyday such as this Elite Double Ended 11 Jets Whirlpool Bath by Trojan. 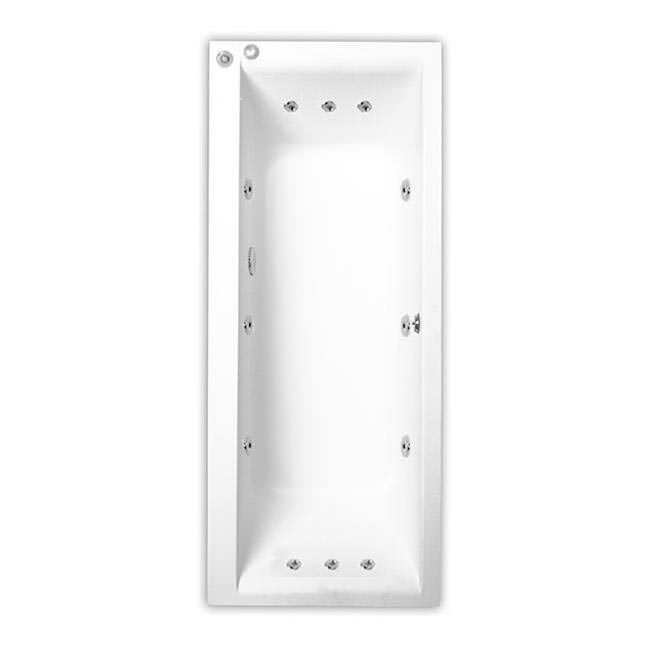 The double ended design ensures your complete comfort with the generous proportions affording you a most relaxing bathing experience. The 11 jet whirlpool system delivers an invigorating body massage that you can indulge in day after day. Safe, Standard Quality Under Water LED Light. Please Note : Image for Illustration Purpose Only. 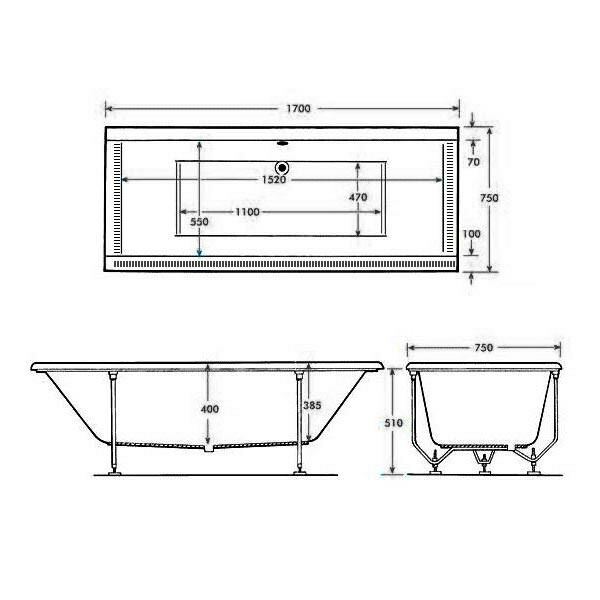 Special design, Compact Size to used with bathtub for better performance and protection. Please Note : Image for Illustration Purpose Only. Outstanding, no amount of words are enough to describe the wonderful experience.